I found this website with loads of statistics about online video viewings; I was actually surprised to see that music are the most popular with 30% of the viewings. I found this very interesting, although it does make sense as where else do you watch music videos? They are online or on TV; the only time I see people watching music channels however is to be on in the background or something, not to pay great attention to the actual videos. It’s not like people would pay to go and see a music video either, they are only short and if paying will be paying to see a live performance. Maybe more music videos should be combined with a live performance. This is why I wanted to learn and include projection mapping into this project. To map parts of the video onto walls etc at a gig environment while Grace performs. I think it could be really powerful, a great experience for the people watching as it isn’t something that is usually seen at the kind of gigs Grace plays (small, local ones). I have tried to get an induction into MadMapper with Mat in the AV suite but have so far had no luck after 2 attempts, I have found some free software online called VPT7 which I could download and learn myself if needs be. 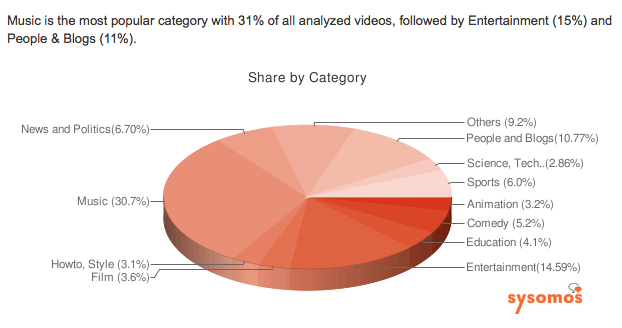 Music videos are most popular in all agree groups and all areas. I would have thought the decrease would be bigger as age increases which I find very interesting, the primary age range for my target audience is teens and young adults.